If you are looking for a new way to diet this winter to help you make a positive start to the new year, the keto diet might just be the ideal diet for you to try. This diet is all about cutting out the carbs and making the most of a natural process in the body known as Ketosis. Here are some of our top tips for starting this diet and making the most of it for your body this winter. Please, don’t cry. We know the idea of foregoing all of those warming pasta bakes and bread rolls can be hard to bear. It will do your body the world of good if you can try and stand it for the next few weeks. Carbohydrates are the most popular type of sugar we consume each day and as we know. Sugar can mess with the balance of our body. 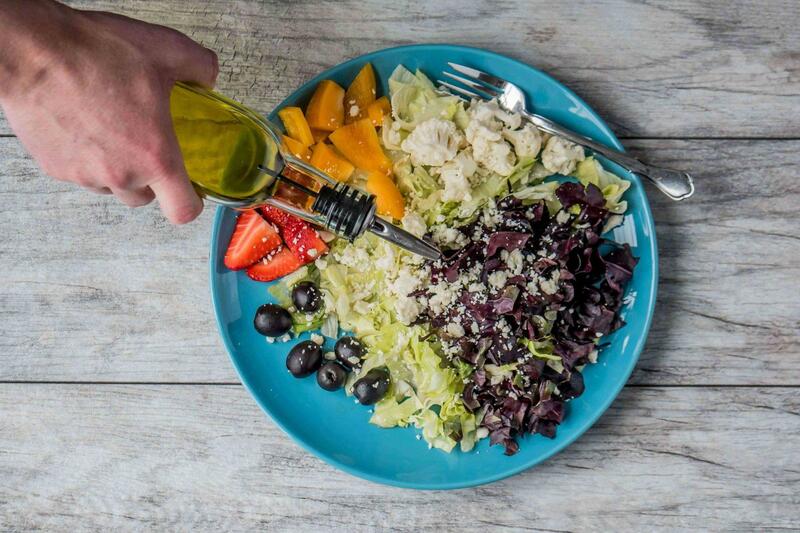 By cutting down on your carbs you will be allowing the body to use fat as its main energy source. This can have a huge positive impact on your body before the Christmas period begins. Eww. This is likely your first reaction, but we aren’t talking about taking a spoonful with your dinner each evening. Coconut oil can be used as a replacement for olive oil when cooking meat and vegetables. You can even have a small teaspoon of it in your morning coffee instead of milk for a creamy taste. The reason coconut oil is so good is that it contains medium chain triglycerides which are converted to ketones in the body. Ketones are the core of the keto diet and will help warn the process of ketosis, processing fat and helping us stay healthy. As much as you might frantically search the web for ways to lose weight in a week without exercising. Exercise will always be the best way to cut the pounds and keep them off in the long term. An active lifestyle keeps us healthy and thriving af paired with a keto diet it can be a dream combination. When we exercise our levels of glycogen decrease as it is used for energy. Normally with a high carb diet this level will increase right away, but with a keto diet the level stays low. What this can do is cause ketosis to begin in the body which uses fat cells as an alternative source of energy, therefore reducing our body’s fat content. Fat has always been a bit of a buzzword in dieting and we often try to avoid all contact with fat if possible to stay lean. But this isn’t actually the best way to lose weight. Fat isn’t evil. Like any other macro we eat, it has a purpose in the body to insulate our organs and protect our bones. Fat comes in more than one form and there are healthy forms which we should be eating each and every day. For example, avocados contain health fat, and when we eat this our body produces more ketones and ketosis begins. It means our body is burning fat instead of carbs. Intermittent fasting is a type of eating which focuses on eating within a specific time period in the day. 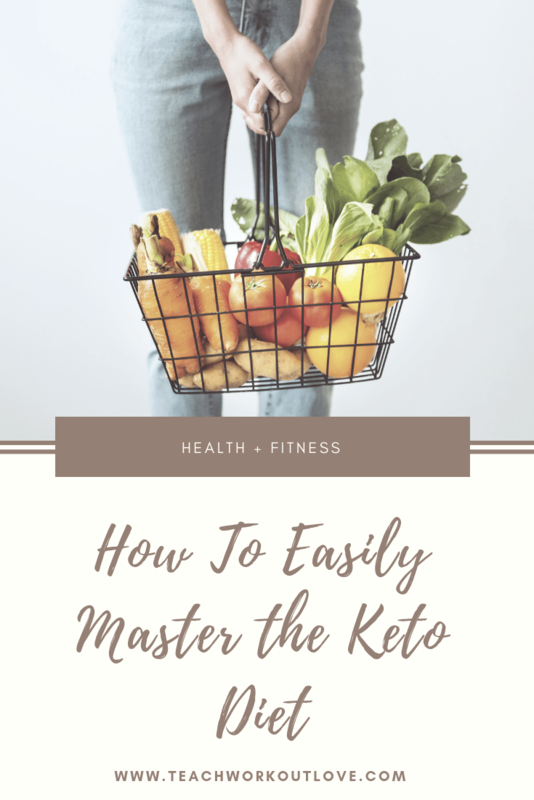 The reason why this can be a great way to exercise the keto diet is because it will encourage the body to produce more ketones during the hours fasting. It kickstart ketosis and therefore allow us to burn fat throughout the day instead of burning carbs or sugar. When it comes the keto diet, a restricted volume of carbohydrates is the best way to lose weight. When you are reducing carb intake, it is always best to make up for the discrepancy with more protein. Make sure we have enough protein and enough Beta-Hydroxybutyrate in our bodies during the keto diet is the best course of action. It will ensure that we can stay lean and that our bodies still function in the best way that they can. Having low ketone levels in your body to start off with don’t help with the ketosis process. Make sure you have enough in the body to make the process work. This will aid the fat burning you are able to do throughout the day.